The story of Halloween New Orleans is a story of the New Orleans gay community. 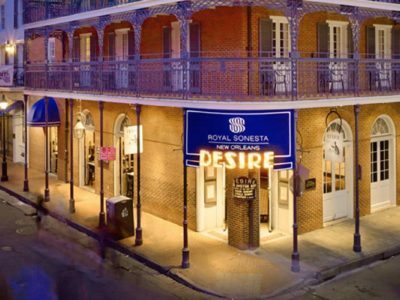 For 34 years, Halloween New Orleans has been raising money for Project Lazarus, an assisted-living home for those with HIV/AIDS in New Orleans. 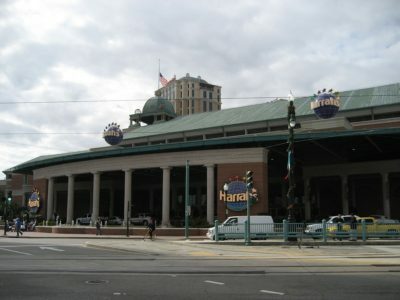 Halloween weekend in New Orleans presents many international acclaimed circuit DJs. 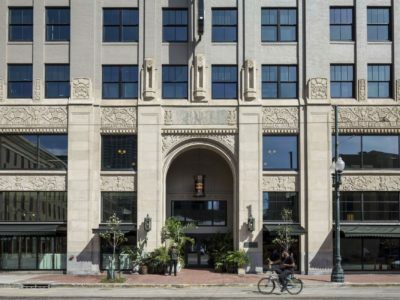 A stone's throw to many of New Orleans' best gems like the Sports and Arts Districts, and just a bike ride to the lively Bywater and Marigny neighborhoods. 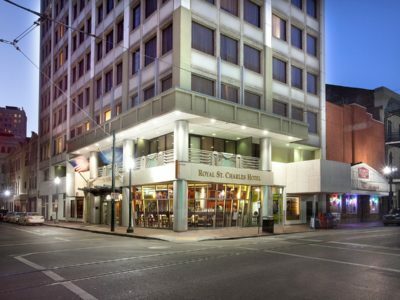 Located in downtown New Orleans, this hotel is 4 blocks away from the French Quarter and the Convention Center. 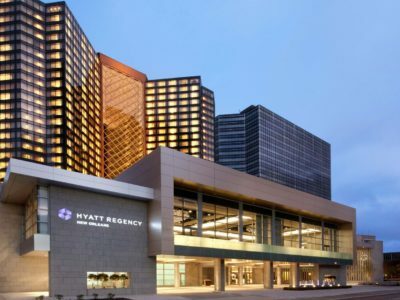 Situated in New Orleans's Downtown - Warehouse - Arts District neighborhood, Hyatt Regency New Orleans has been an integral part of New Orleans' downtown for more than 30 years. 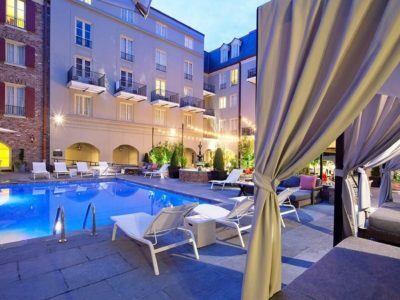 Located in the heart of the French Quarter on world famous Bourbon Street, the Royal Sonesta Hotel New Orleans displays a timeless elegance and refinement reminiscent of its European counterparts. 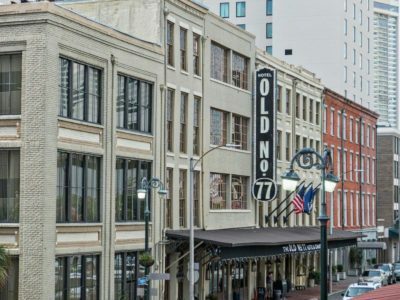 A historic boutique hotel with vintage charm, The Old No. 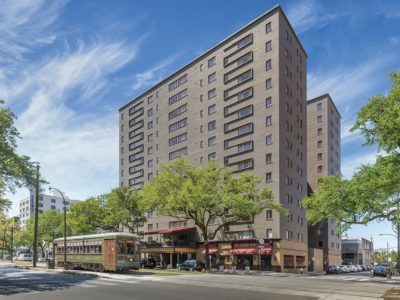 77 is located just blocks from New Orleans' cultural epicenter, the French Quarter and Bourbon Street.